Better by candle light. – AP Forum version. This, believe it or not is the problem we face in Australian aviation; rough work dressed up to look like real craftsmanship – in a soft light. 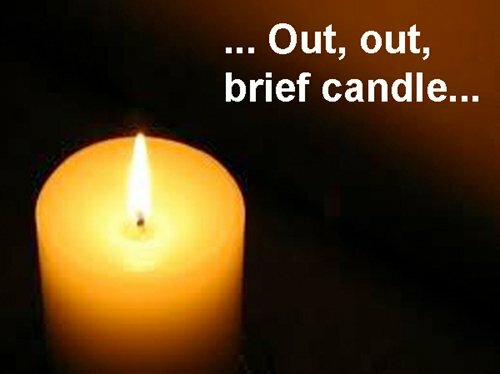 ICAO for example, dining with top dog CASA will see the ‘product’ by candle light. Now, P7 is a ‘master’ craftsman – he turned on the lights and pointed out every error I’d allowed without correction; then found six more and explained why, in time, those ‘quick fixes’ would cause trouble and more work. Same – same Australia – quick, glib almost right shortcuts which, by candle light, look good but soon or late will come back to dog the fraud. The massive, error compounded, deeply compromised abomination is clearly visible in the Essendon DFO event. The event shines a very bright light on the manifold failures of the ASA, ATSB and CASA to ensure that every precaution that could have been taken; was taken. If for no other reason than to protect their six. Too arrogant to ensure all the I’s were dotted and too comfortable in their protect atmosphere to cross all the ‘t’s’. 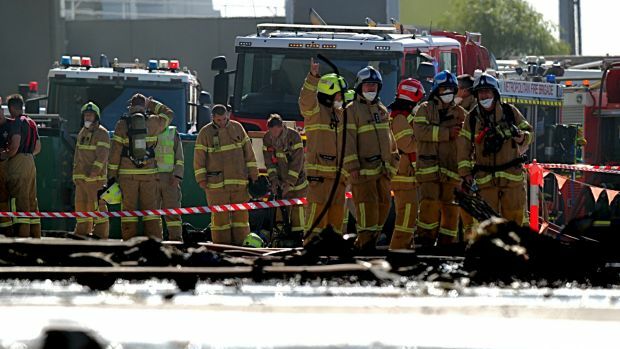 For instance – a fuel fed fire in a busy shopping complex after an aircraft slammed into the building at >200 K. Not in their narrow, cost cutting dreams would they have thought of that – beyond their ken. Nah, can’t happen – Yet there it is and what a mess. 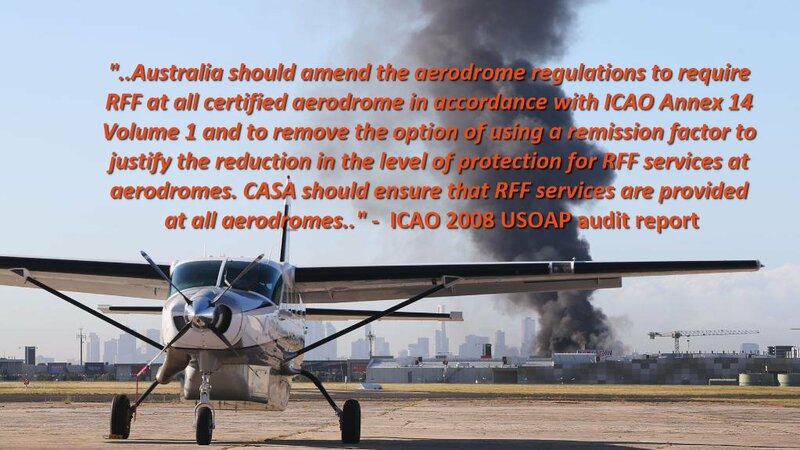 Australia has been taking the Mickey Bliss out of ICAO for decades now; it all may look good by candle light, over a glass of plonk – but it ain’t. Not by a long shot. 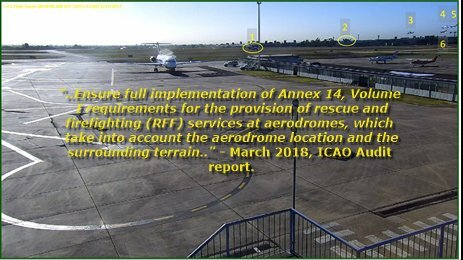 Perhaps ICAO could get off of its arse and turn the bloody lights on; so the world may see the cavalier approach to world best practice and the deliberate, total mockery made of safety ‘compliance’. Although I seriously doubt the ICAO opinion would change much; the status quo would nod and bow – even change their pants before ICAO kicked their plush backsides (so ICAO would not dirty their boots) then continue on, as they always have; giggling as they scamper off, back to Sleepy Hollow where nothing changes – unless it suits. Urgent, forceful direct government intervention is required – now would be good. Essendon is an example of the ticking legal and operational time bomb, designed and made by ‘safety agencies’. The Estimates committee are desperately trying to find a way through the decades old, well established defences. They are turned and spurned at every outing. They simply don’t know the answers to the questions they ask – on the right track but; alas. The ARRF have provided the key and the matches to start the reform blaze. The Adelaide appeal will fan the flames. 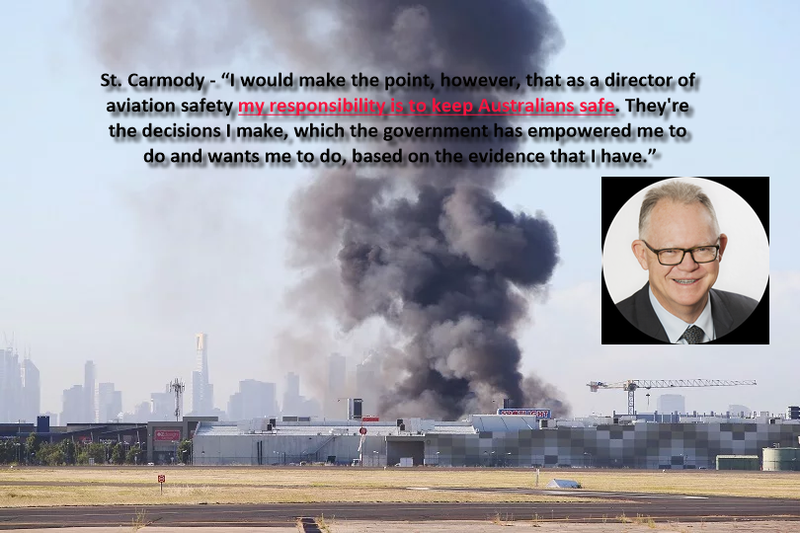 This is no longer just the rumblings of a few malcontents; it threatens to expose the bare faced lying effrontery perpetuated in the myth of Australian aviation safety. But don’t believe me – wait till the legal eagles from the USA arrive – they will not be bringing a wet noodle to a gun fight. Someone needs to get off of his beam ends – fast type – ICAO Class 2 looms. The errors I allowed in my bench were ‘workman – like’ and forgivable due to the nature and intended purpose of the piece. In a piece intended to be placed on display, under bright lights, reviewed by my peers – I’d be pilloried. That, members of the government is where you stand – for nothing; absolutely nothing happens without a ministerial nod. Guess who is in the gun? I’ll help – it’s not ASA, it’s not ATSB and it’s definitely not CASA; so who, I wonder, could it be?